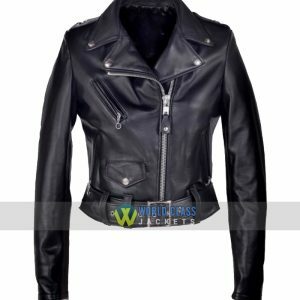 Here at WolrdClassJackets.com we are bringing “Bedtime Stories Jill Keri Russell Brown Leather Jacket” inspired by 2008 blockbuster movie “Bedtime Stories”, for the lovers of the TV Series and Especially the star, Keri Russel. We Are Offering Special Discount of 30% off on this Brown Leather Jacket in this Season. 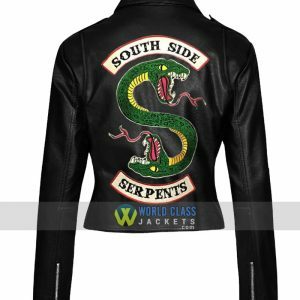 Avail This Awesome Offer and Buy This Motorcycle Jacket and Save $60. Who does not remember the 2008 blockbuster ‘Bedtime Stories’? Those who love to watch movies must do. In this movie, the outstanding actress Keri Russell played the role of Jill Hasting like no one else could have. 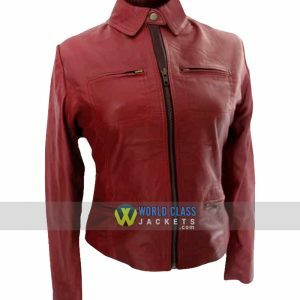 The actress – who has countless fans across the world – looked absolutely dazzling when she appeared wearing a deep brown jacket in the movie. The Bedtime Stories Jill Keri Russell Brown Leather Jacket is something that every style-conscious woman needs to brighten up her day. 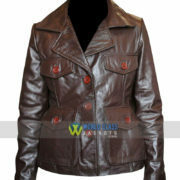 The Keri Russell Bedtime Stories Leather Jacket is made from Faux Leather leather in a sophisticated brown color, and also available in Genuine Sheepskin and Cowhide Leather. 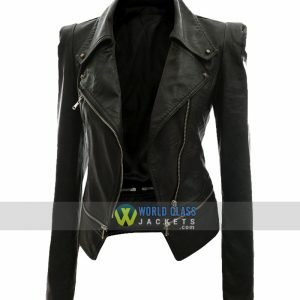 The jacket has a stylish lapel collar and buttoned closure that makes it appealing to the crowds. The inner of the Bedtime Stories Keri Russell Jacket has a lining of soft viscose that makes it comfortable to wear. 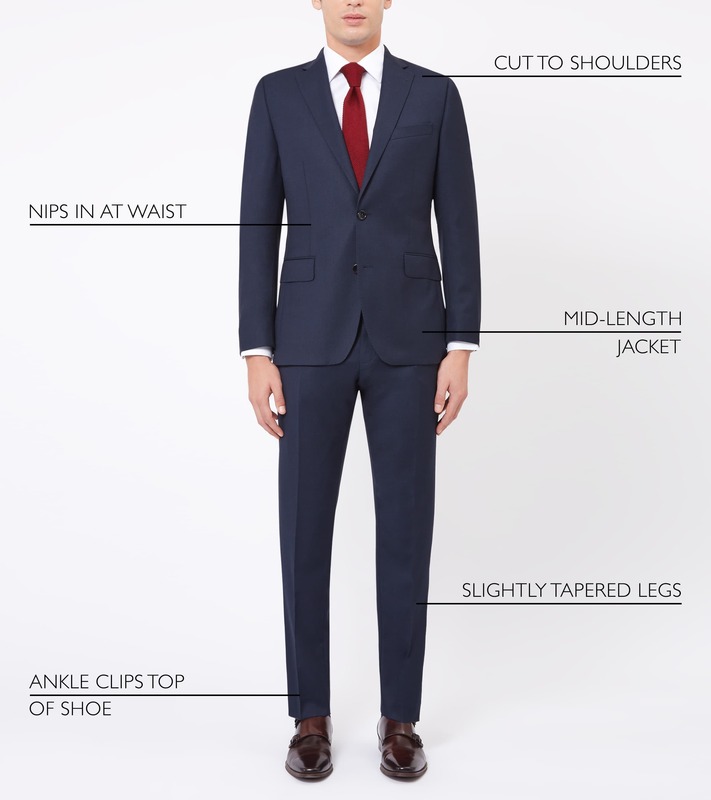 The jacket has two flapped pockets at the chest and two flapped waist pockets. The sleeves of the Bedtime Stories Jill Jacket are long and have classic open hem cuffs. 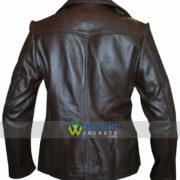 The jacket is the exact replica of the one seen in the movie and is the ideal for casual nights out in the town.